A four decade master of genre delivers one of his best and it’s a non-stop sci-fi joy from start to finish. 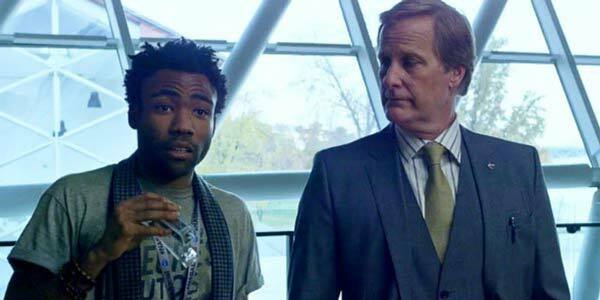 After a number of misfires filmmaker Ridley Scott was due for something great. And 2015’s ‘The Martian‘ delivers one of the brightest, wittiest, space opera thrill rides all time. 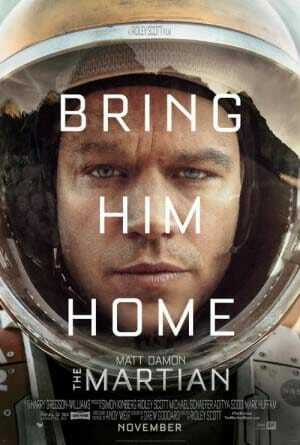 A disastrous accident during a desperate mid-mission escape from the planet Mars leaves astronaut Mark Watney (Matt Damon) behind, left for dead. Watney must now rely on his singular resolve, creative resourcefulness, and seemingly undying hope to survive long enough for any chance of rescue. Meanwhile, NASA back home works the “details” along with Watney’s defeated, yet determined crew-mates as they make their long journey back to Earth. A generous pool of talent in support includes Jeff Daniels, Jessica Chastain, Chiwetel Ejifor, Kristen Wiig, Donald Glover, and even genre stalwart Sean Bean. 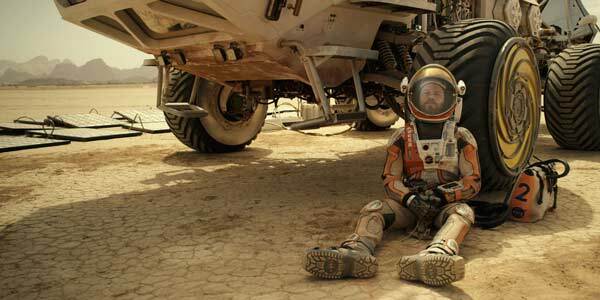 However, ‘The Martian‘ is Matt Damon’s film and he dominates the screen through every single moment with an affable charm and steely resolve. This is not bleak, sci-fi nihilism. It’s a wonder-filled adventure that keeps you on the edge of your seat while smiling with childlike glee. 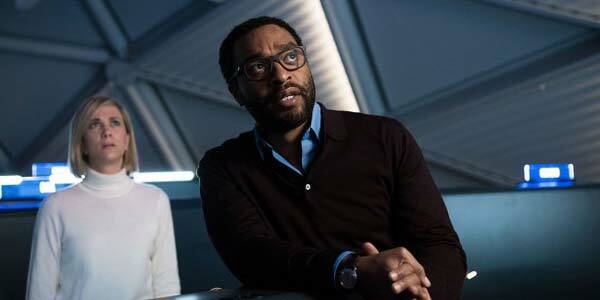 Screenwriter Drew Goddard, working off of Andy Weir’s novel, humanizes Watney’s plight through humor, seamless exposition, and a roller-coaster of emotion. And veteran Scott ensures the film never bogs down in science/math minutia by simply allowing the characters’ confidence sell all the “tech stuff”. All alone on Mars–Imagine the possibilities! You do realize I’m the director of NASA? Well, at least he’s not dead? 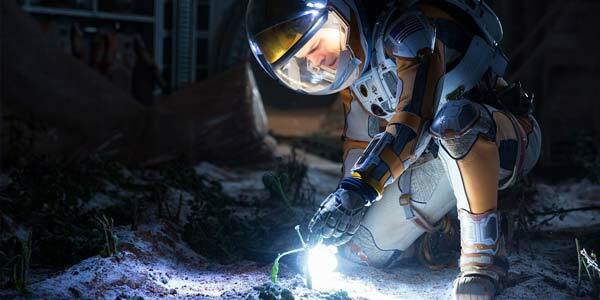 Everyone seeks the same thing: Watney’s safe return. And, refreshingly, there’s not an evil corporate stooge in sight. Subtle time compression tricks keep things moving quickly. While the action, high-stakes drama, and the incredible 3D visuals easily sustain its 140 minute run time. And, I would’ve gladly taken more. –BTW, there is a guilty-pleasure “extended” Blu-ray cut. 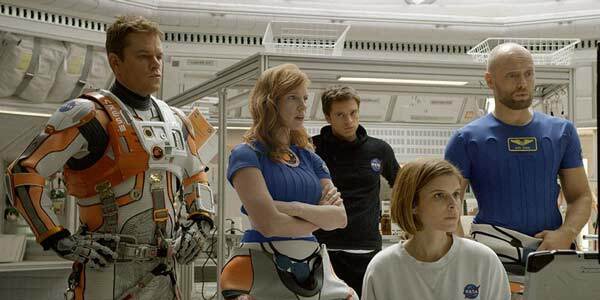 ‘The Martian‘ is sci-fi action cool. Overflowing with heart, thrills, and movie magic. Years from now we’ll still be watching (and enjoying) this wondrous tale about an astronaut stranded all alone on Mars. Matt Damon’s charming performance, an abundance of note-worthy talent, a smart and funny script, breathtaking 3D visuals, and Ridley Scott’s confident direction coalesce into one of the finest motion pictures experiences ever.